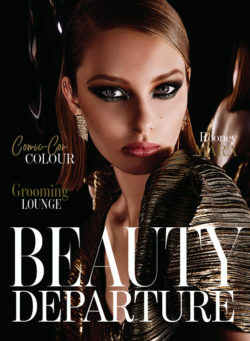 Thank you for signing up for Dave Lackie’s beauty newsletters at davelackie.com. You can expect to receive the best makeup tips and tricks, artist interviews and exclusive contests for newsletter subscribers only. Here are a few things to keep in mind. Add editordavelackie@gmail.com to your safe list – you don’t want to miss one exclusive contest. 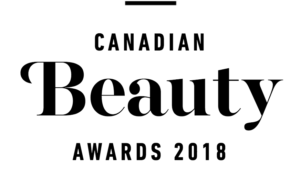 (And they are really great luxe beauty prizes) You can easily do this by adding this email to your contact list or address book. Your email will then recognize it as an approved document. 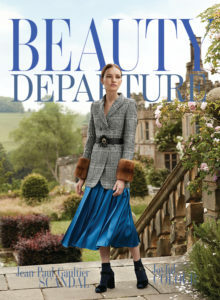 Bookmark davelackie.com and check back regularly to see special blog beauty contests and events. If you’ve signed up to receive your newsletter and haven’t seen it arrive in your inbox, here are a few quick solutions. Look in your junk or promotions folders in your email. Firewalls have become so tight these days that your beauty email may have gone directly into one of those folders. Just click “not junk” and add it to your safe list or address book. Unfortunately, we can’t affect how Gmail/hotmail/AOL or other email clients sort our emails. But this will help. If you are receiving this email at a work address, you may want to contact your IT department and instruct them to permit these emails to come to your computer. Many companies automatically block the majority of emails. If you still have problems, please email us at editordavelackie.com and we will help solve the problem. Thank you so much for signing up for our newsletters. Get ready for some incredible beauty surprises in your email inbox! I hope you enjoy them.